Tweefort grew too big for their britches, so they gave themselves a reboot and upgrade. 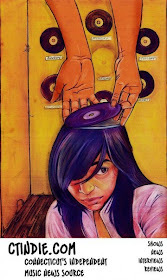 Welcome February Records. 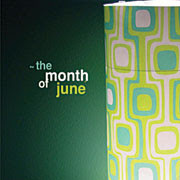 I'm mad that I'm being reminded about February at the beginning of summer, but otherwise, cheers for the fresh start! 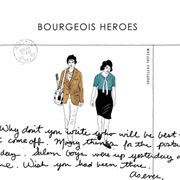 Musical Postcards by Bourgeois Heroes: This duo based in Northampton Mass., plays '60s-inspired mod and baroque-pop gems. You've probably heard Jason Bourgeois as part of the Rub Wrongways Caravan of Stars. 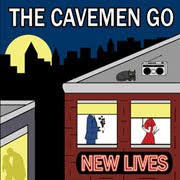 New Lives by The Cavemen Go: We're glad to have gotten our hands on the first full-length release from this New Haven/Boston/NYC pop outfit. If you haven't gotten a copy of this yet, what are you waiting for? Call It Art by The Month of June: Here's a free single for you from CT-native Michael Murphy who was part of the pop outfit Manchester By The Sea. There's three fuzzy, pop gems here. 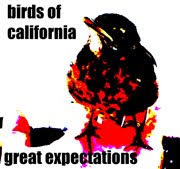 Great Expectations by Birds of California: Here's another free single from this Mass.-based pop band which features members of Lunchbox and Boyracer. You can also still download the free offerings from Onward Chariots, The Fictional West and Women's Basketball, as well as both Tweefort comps. 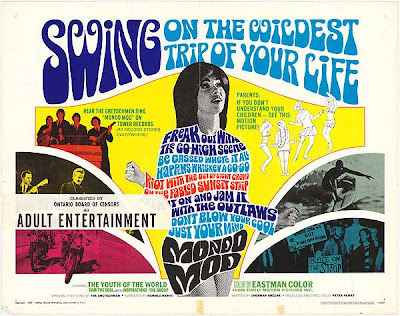 Brilliant at Breakfast: A great sunshiny pop band from Indonesia who asked February Records to release the US version of their debut. It will be available as a free download. 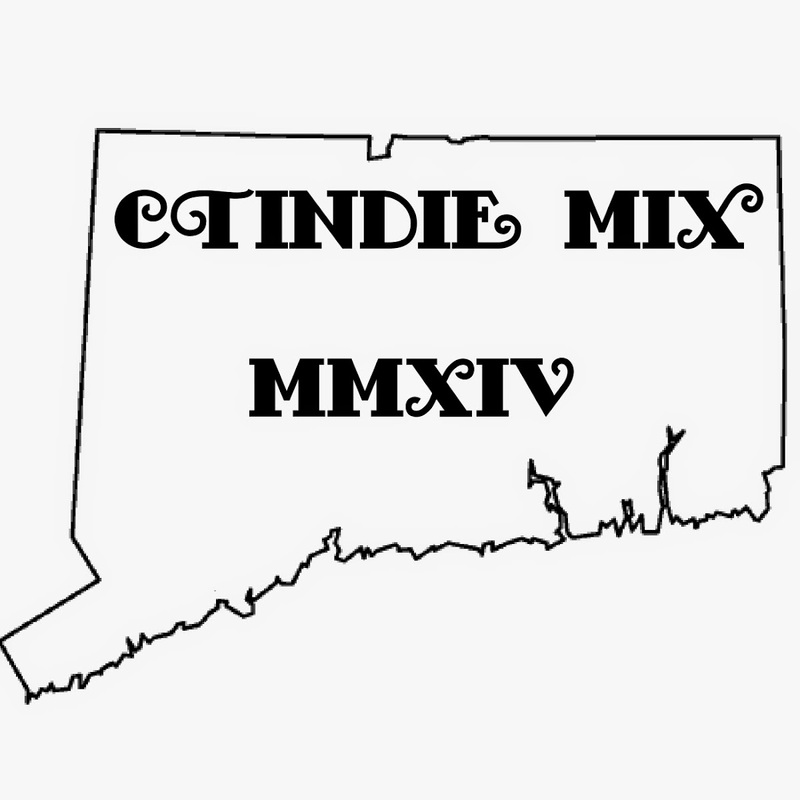 Ghost of Chance: This CT-based band features Jayson Munro, formerly of CT band The Striders, and FR be offering their debut full-length in an actual, physical CD format. Secret Charisma: This will be another free download. Secret Charisma is the solo recordings of Brad San Martin of the Boston pop trio One Happy Island. The Tyler Trudeau Attempt: FR be teaming with The Attempt and fromage-cinque to release a 7" single featuring tunes from the upcoming Attempt full-length. Word is there are also new Women's Basketball songs being written and FR be all over that release as soon as it's ready. February Records bands are also getting out and playing a bunch of shows in the coming months. June 10: Indie Thursday at Two Boots (281 Fairfield Ave., Bridgeport, Conn.) with The Wee Bees and The Fictional West. 8:30 p.m. FREE. All-ages. Come out and support Bobby D. and Two Boots, this is the last Indie Thursday. Let Two Boots know that Southern CT values live, original local music. June 26: February Records showcase at Ideat Village Festival with The Wee Bees, Ghost of Chance and The Tyler Trudeau Attempt. More info TBA. Onward Chariots will also be doing a short European tour this July as they travel to England to play the Indietracks pop festival. They'll also be playing the Athens, GA pop festival in August.